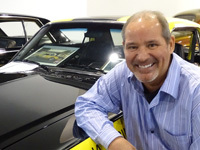 Click any image of this 1979 MG Midget to engage HD Image Gallery. 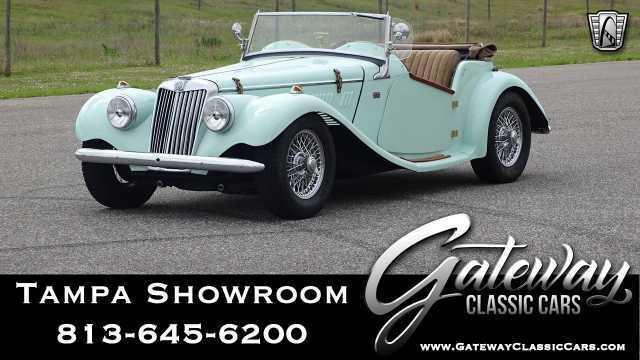 Gateway Classic Cars is pleased to present this 1979 MG Midget for sale in our Indianapolis showroom. This 1979 MG Midget is a three owner car with 50,539 actual miles on the odometer and is presented in the original British Racing Green paint with a tan vinyl interior. It has a new vinyl top with tonneau, new triumph Spitfire fuel pump, new battery, new brake calipers, brake lines, gas tank, windshield, and shifter knob. The carburetor has been rebuilt. Radial tires wrap original 13â€ MG wheels. The receipts for the parts are included, as are several maintenance records. The MG Midget 1500 was produced from 1974 to 1980. 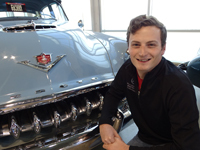 Anti-roll bars were added to assist with handling. The previous A-Series engine was replaced by the 1493 cc unit from the Triumph Spitfire, coupled to a modified Morris Marina gearbox with synchromesh on all four gears. The increased displacement of the new engine produced more torque, with horsepower being similar to the previous version at around 65 HP. The increased output combined with taller gear ratios resulted in faster acceleration (12 seconds 0â€“60 compared to 13 for the 1275 cc version) and a top speed of just over 100 mph. This 1979 MG Midget promises classic British sportscar driving fun whenever the open road calls, and will be perfect for the coming Autumn and Spring months. 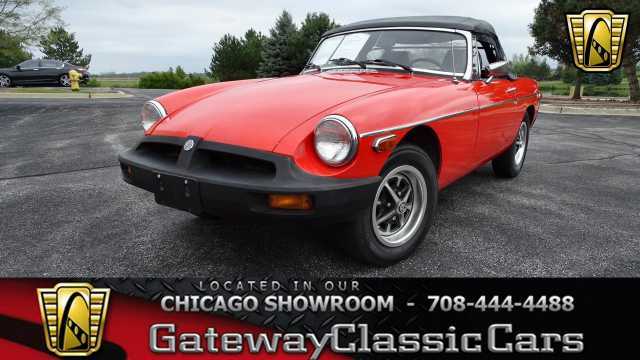 To view this 1979 MG Midget, please visit our site at www.gatewayclassiccars.com, call 317-688-1100, or email us at indy@gatewayclassiccars.com. To see this 1979 MG Midget in person, stop by our showroom located at 4400 W 96th St, Indianapolis, IN 46268.